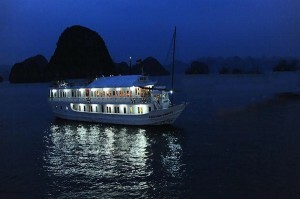 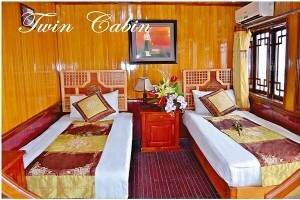 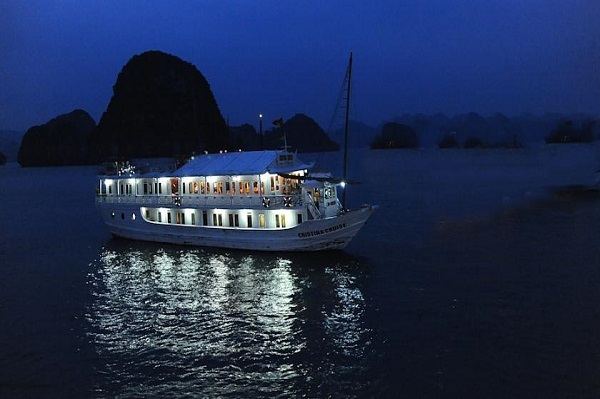 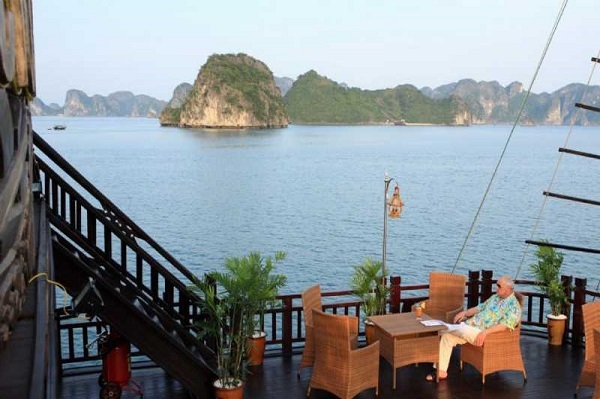 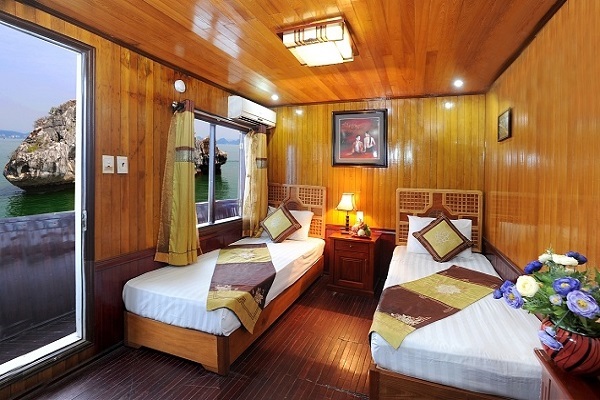 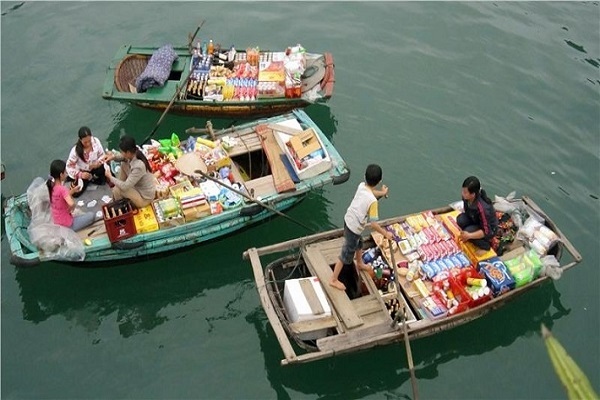 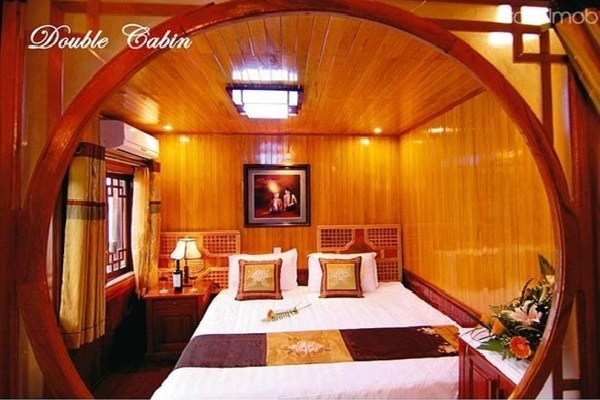 12h10pm: Arrive to Halong bay, get on Deluxe Cristina Cruise. 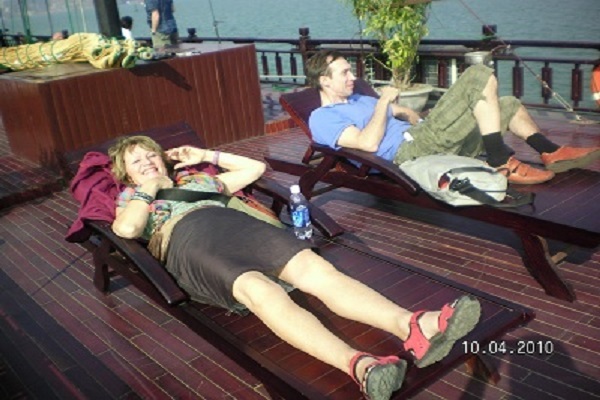 12h45pm: Tobe welcome by a soft drink then having lunch. 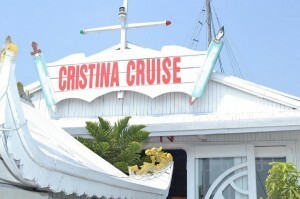 17h00pm: Come back Deluxe Cristina Cruise. 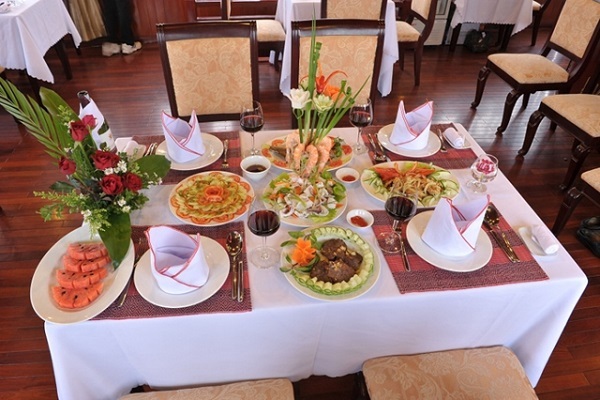 18h00pm: Enjoy Cooking class, having dinner with fresh seafoods, then joining excited activities : fishing squid, doing Karaoke, Dancing . 7h00am: Having breakfast with free tea or coffee. 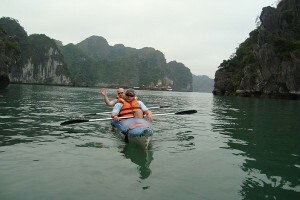 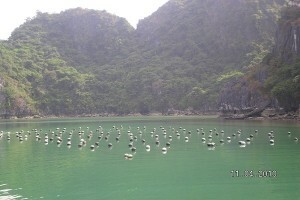 8h00am: Continue to visit Ha Long bay on back way. 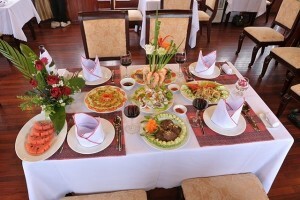 11h30am: Having lunch at restaurant in Ha Long city. 13h00am: The bus take you back to Ha Noi. 16h30am: Arrive to Hanoi, finish the tour with your satisfaction .